Decades of scientific research have shown that, when done right, early education can have a profound impact on children. High-quality early education is critical to young children’s development, as it prepares them for all future learning. High-quality early education improves socialization, pre-reading, vocabulary, and basic math skills for infants, toddlers, and preschoolers. First 5 San Francisco guides and supports the continuous quality improvement of San Francisco’s early care and education programs by giving early care and education programs resources and tools to help them continually assess and improve their quality. Learn more about our quality improvement initiative, San Francisco Quality Connections. 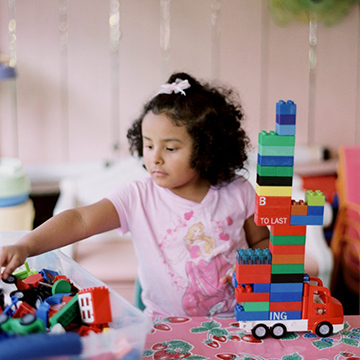 Early care and education programs in San Francisco meet the highest standards of quality to ensure optimal child development and improved outcomes for all children. All programs receiving City-funded early care and education subsidies participate in the QRIS. Providers demonstrate increased quality as defined by the QRIS. Support early care and education providers in identifying and removing barriers to ensure they can meet early learning standards as set by the QRIS for early care and education in San Francisco. Manage the QRIS for early care and education in San Francisco and make innovations in response to evolving needs. Collaborate and partner with the Office of Early Care and Education, the San Francisco Unified School District, and other stakeholders to further develop the City’s high-quality early care and education system. Leverage opportunities for common approaches for regional, state, and national QRIS development. 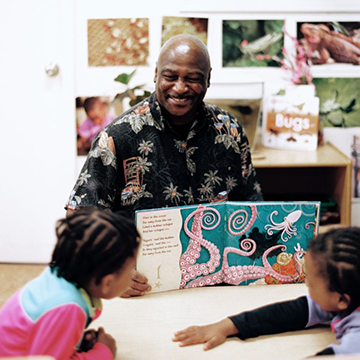 Since 2006, First 5 San Francisco has made strategic investments to establish a system of training, technical assistance, and coaching that supports early education programs to reflect on their own strengths and challenges and partner with experts to systematically improve quality. Today, we lead this work through San Francisco’s local quality rating and improvement system (QRIS), Quality Connections, a partnership between First 5, providers, public and private organizations, and the California Department of Education. 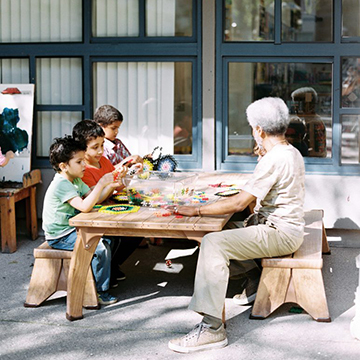 For 11 years, First 5 San Francisco was responsible for leading San Francisco’s pioneering universal preschool initiative, Preschool for All (PFA). As of September 30, 2016, the San Francisco Office of Early Care and Education (OECE) has taken over administration of the PFA program. First 5 recognizes that this transition may take some time to gain traction among parents and providers, so we will continue to host basic information about PFA and how to connect with OECE on the following web page.